Some said this land could not be planted. 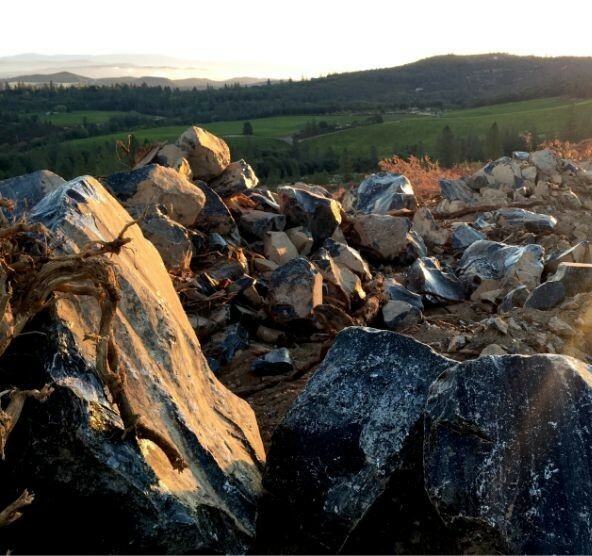 We had faith in the endless potential of an old abandoned walnut orchard, 2,640 feet above sea level, high in the Mayacamas Range. We have sought higher, rockier, and farther places to grow grapes, source oak, and build wines that are complex, nuanced, and delicious. 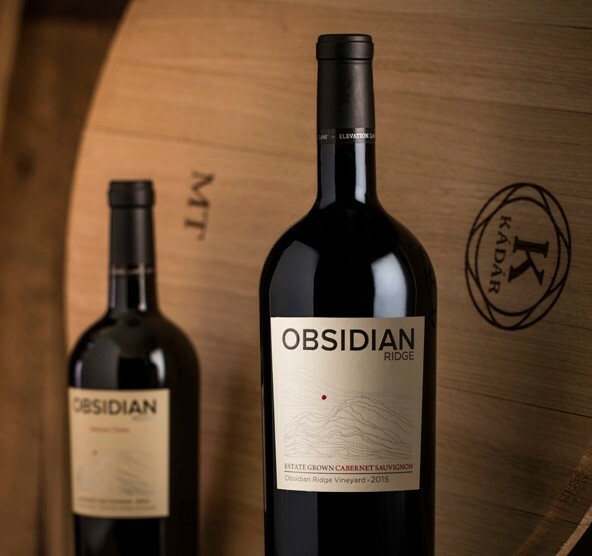 A new expression of California Cabernet Sauvignon. Made by inspiration, not recipe. 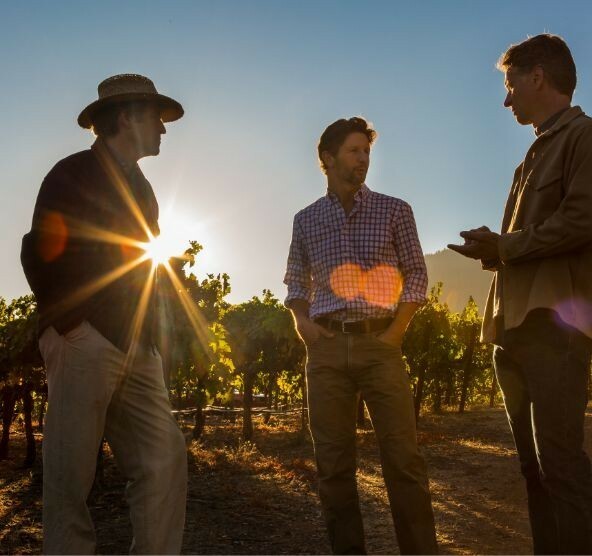 If you seek new frontiers in wine, join our journey. For the explorer and the adventurer. 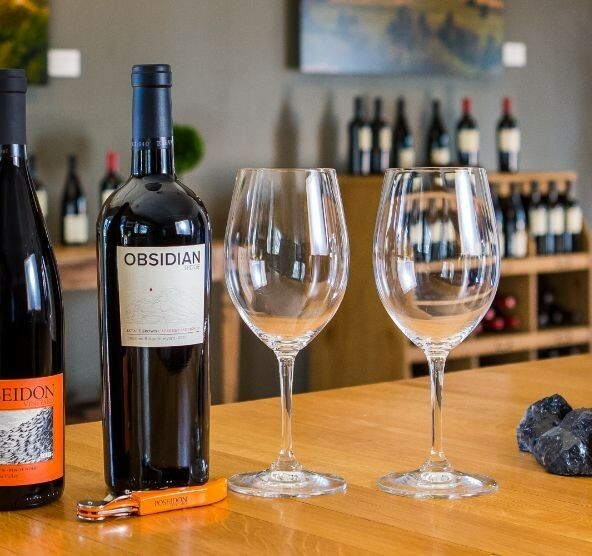 Discover Obsidian Ridge.